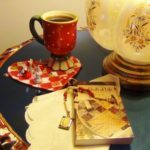 When the Earth finally wakes up from its long winter slumber and begins to bloom with sunny spring weather, it’s time to celebrate. The flowers are returning, the birds are singing, and the kids can finally be let outside without fear of tracking snow into the house. Shake off your winter blues and spring into smiles with this brand new printable collection from AllFreeKidsCrafts! 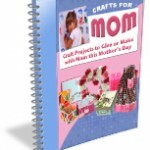 Let your child’s inspiration bloom with these fantastically fun flower crafts. 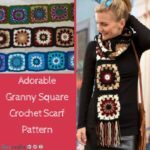 Just like the many blossoms of spring, the flower crafts inside this charming new collection come in all styles and colors, so make them all to get a full garden worth of entertainment. 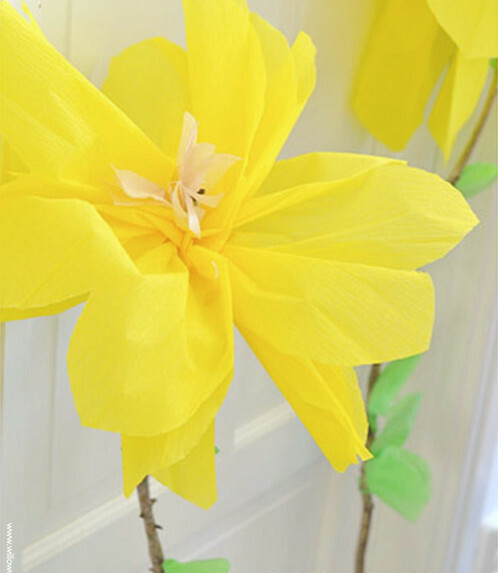 From paper flowers to recycled crafts, there’s a new floral favorite waiting for you inside Spring Crafts for Kids: 17 Flower Crafts, Butterfly Crafts, and More. Butterflies bring happiness with them wherever they go, which means that they’re the perfect symbol of spring. 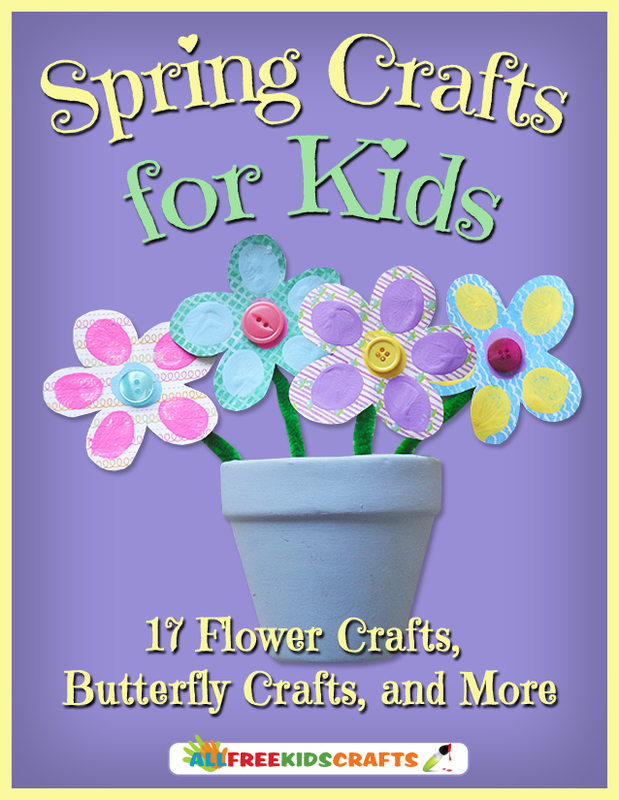 Create beautiful butterfly crafts to fill your home with cheerful colors this spring with Spring Crafts for Kids: 17 Flower Crafts, Butterfly Crafts, and More…you won’t believe what you can use to make your own butterflies for spring! 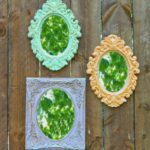 It’s easier than ever to decorate your home with all the colors of spring, thanks to these charming spring crafts. 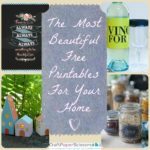 Create a pretty flower pot for someone you love, decorate your home with a stunning DIY vase, or create whimsical little ladybugs out of old CDs. 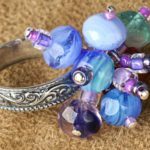 With Spring Crafts for Kids: 17 Flower Crafts, Butterfly Crafts, and More, you’ll discover fun-filled recycled projects, crafts for preschoolers, and tons of other easy spring crafts for the whole family to enjoy. 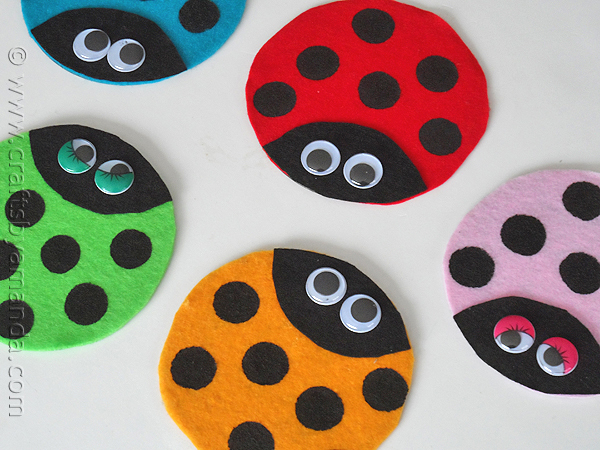 Stay creative this spring by browsing this free collection of printable kids’ craft ideas! 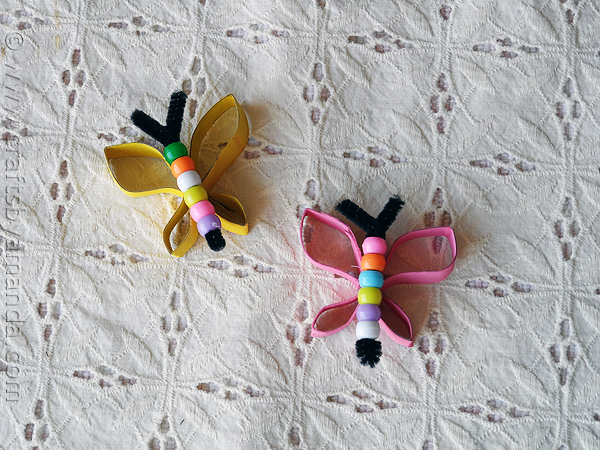 Spring Crafts for Kids: 17 Flower Crafts, Butterfly Crafts, and More is packed with pretty projects that will make you wish it was springtime all year long. How does your family celebrate the arrival of spring?